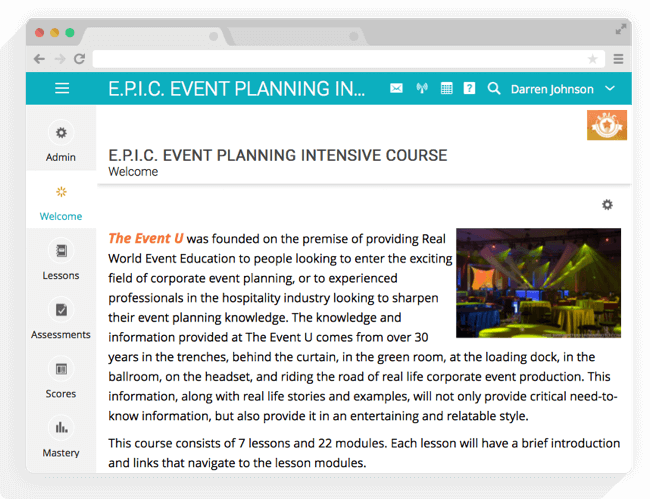 Real world event planning education that could change the course of your career – it’ll be epic! After spending more than 30 years in the trenches, behind the curtain, in the green room, at the loading dock, in the ballroom, on the headset, and riding the road of real life corporate event planning, we created an event management course for professionals who are ready to up their game in the event planning and management industry. What do social planners, hospitality professionals, and people new to event planning have in common? 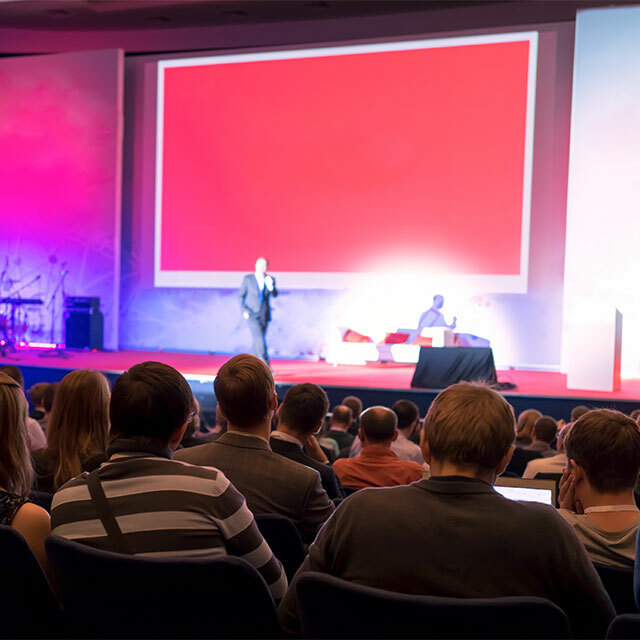 They need to know what makes an event successful, how to manage entertainment, food and beverage decisions, and how to select the perfect venues for spectacular corporate events. They also need to know the ins-and-outs of destination and site inspections, risk management, and event safety. They can learn all of this and more from The Event U’s E.P.I.C. training! Would you like details on how E.P.I.C. 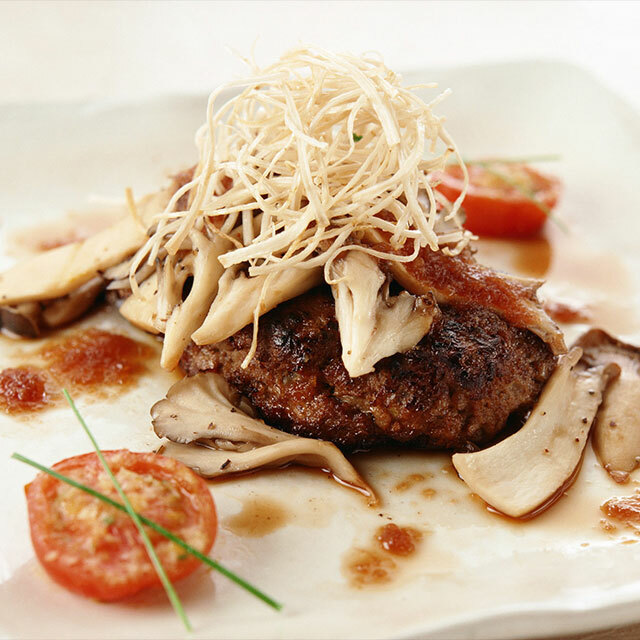 could be a game changer for you? 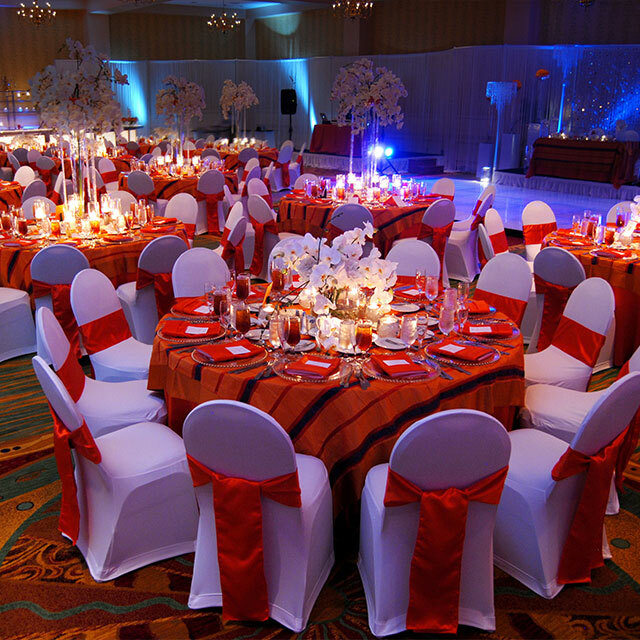 The Event U understands corporate event planning and management, and our real world experience makes the difference. 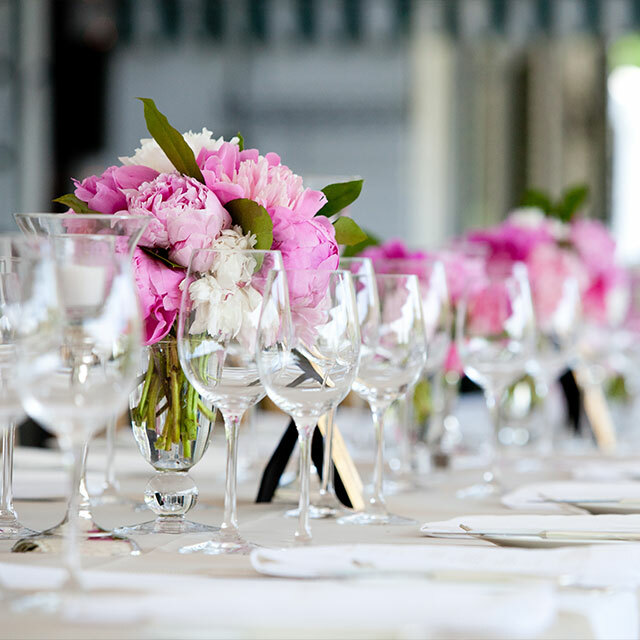 We know firsthand what you need to know to make your event planning career soar! Want more learn more about THE EVENT U and E.P.I.C. ?